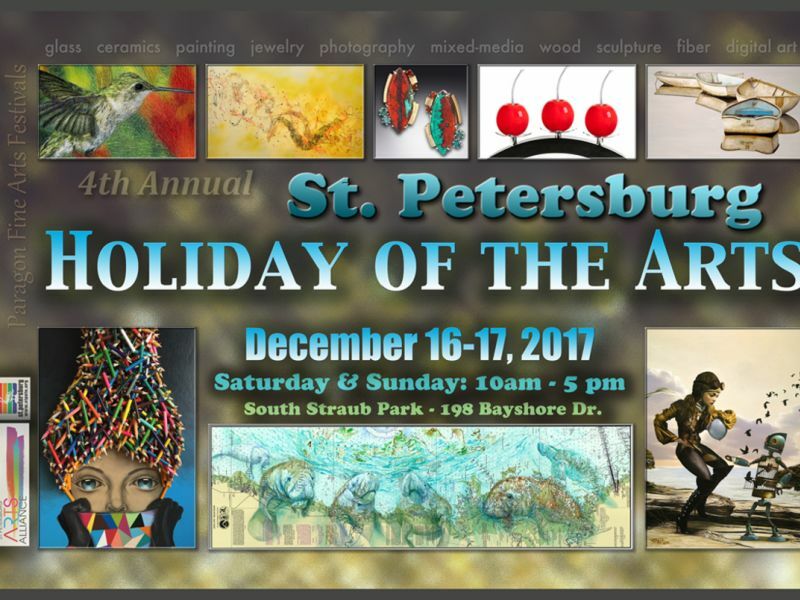 Don’t miss out on the 4th annual St. Petersburg Holiday of the Art. This fun day was so fun the first time around the town of St. Petersburg, Florida has made it tradition. As stated, this is a festival of the arts to celebrate local and international artisan pieces. Art displays range from paintings, sculptures, jewelry, glass, ceramics, wearable art, photography, digital art, mixed-media, metal work, wood work and many more. These artists help transform South Straub Park into a unique gallery that sparks holiday joy. These create perfect holiday gifts so you don’t want to miss out! This event is hosted by Bill Kenney, the Paragon fine arts festival direction, at South Straub Park, Florida. This Holiday of Arts with happen on December 16th-27th, 2017 between 10am and 5pm. There are is no need to purchase tickets as this is a festival of arts; however, food, drink and merchandise will be available to purchase as you please. Find out more at the event webpage. At Best Western Plus Yacht Harbour Inn we’re a quick 30 minute drive from where this festival is hosted. Let our friendly, helpful staff accommodate you with your travel needs and answer and questions you may have!